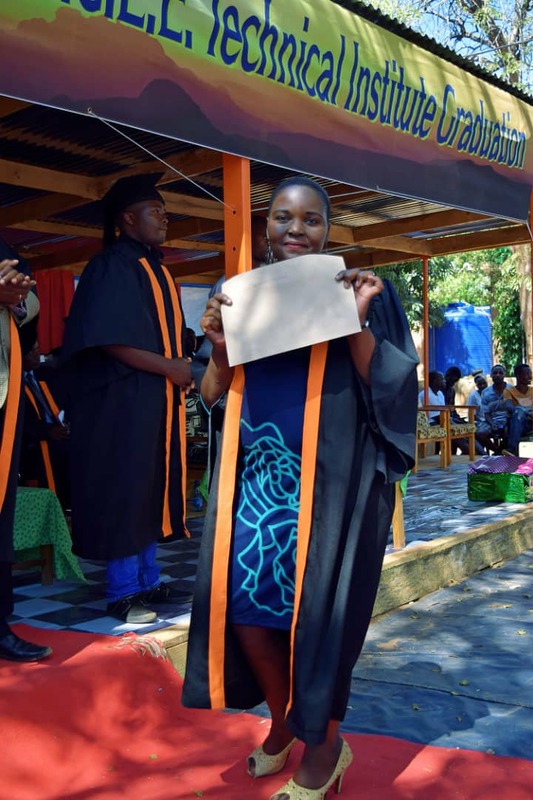 The 105 graduating students from Miracle Technical Institute in Karonga District have been advised to utilize the skills they have gained in order to make a difference. 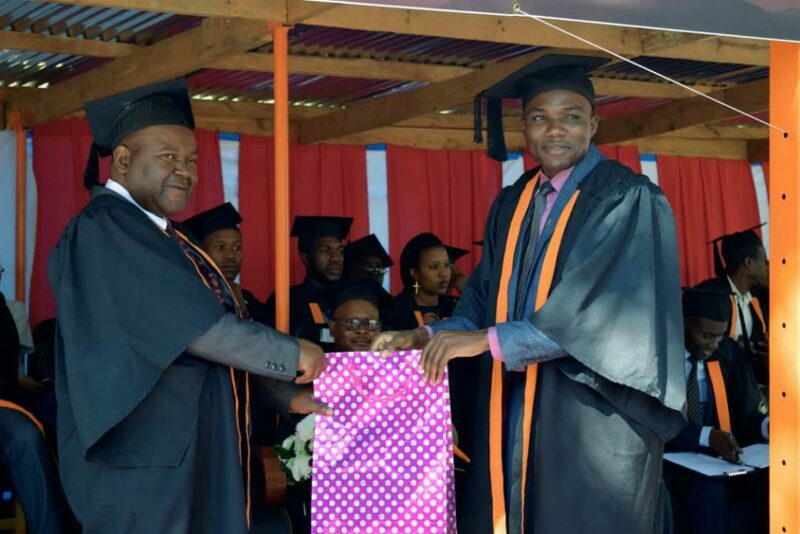 The board chairperson for Miracle Technical Institute Father Mike Jun made the call on Thursday at the 17th graduation ceremony. Father Jun said acquisition of the certificate alone is not the end of road but the impact they will make. Father Jun advised the graduating students to be resilient when they face challenges, to be creative and be of high integrity since they are coming from an institution which emphasizes Christian values. 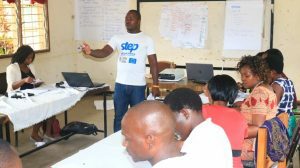 Furthermore, he advised the graduates not to wait for someone to help them but start using entrepreneurial skills they have acquired to develop their own businesses. 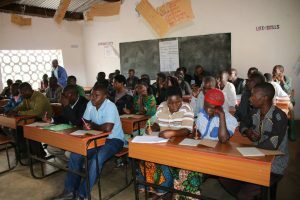 Concurring with Father Jun, District Commissioner of Karonga Mr. Richard Hara, who was the guest of honour at the function, said the students should consider going into entrepreneurship. Most of the trades you have trained in do not require intensive capital. What is needed is to change mindset. 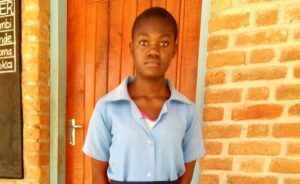 You need to change the mentality that when you have finished school you have to be employed,” added Hara. 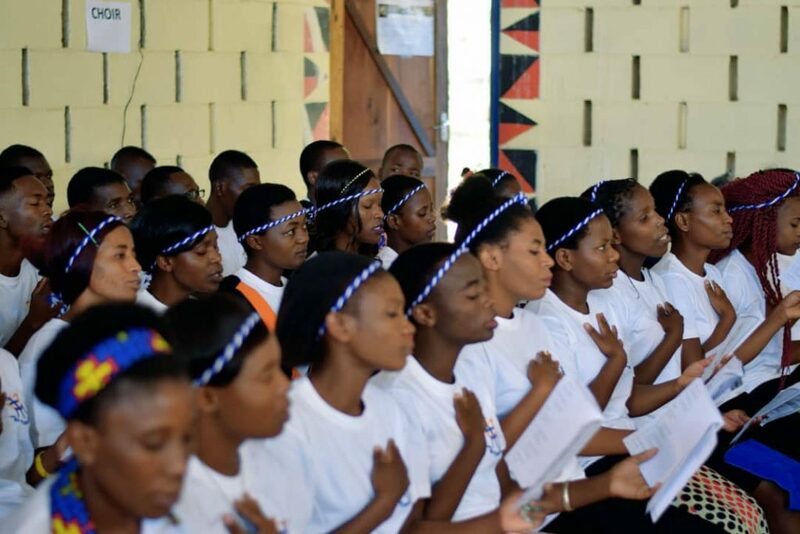 Richard Hara also hailed the school’s initiative in training the youth in vocational skills, saying it is in line with government’s development plans that seek to equip the youth with various skills to develop the country. In his remarks, the Director of Miracle Technical Institute, Bro Pacharo Mfune hailed the cordial relationship which exists between the college and TEVETA which dates back to 2005, when the institute was accredited. 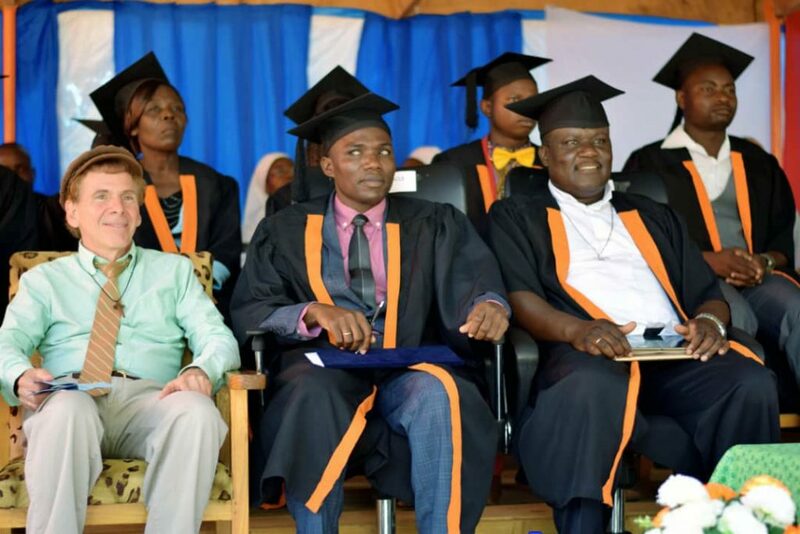 Out of the 105 graduates, 51 have attained qualifications in technical courses while 54 underwent training in commercial courses.